A charity auction "Art for Life", organized by the fund "Finding Opportunity." held at the Moscow restaurant La Prima. 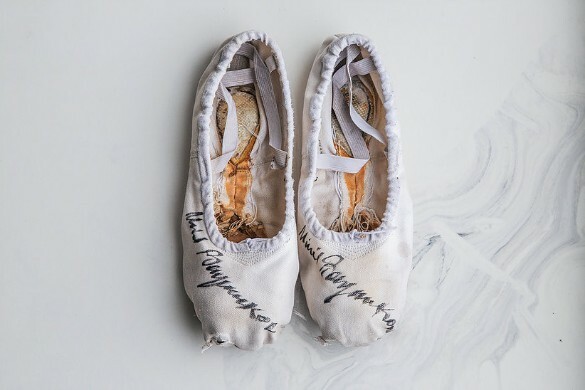 The ballet shoes of the legendary dancer and choreographer Mikhail Baryshnikov with an autograph were the main item. They were eventually sold to an unknown buyer for a million rubles. Paintings of outstanding artists - Alexander Kalugin, Valery Pesin, Andrei Udelov, Yuri Larin, Alexander Maltsev, Yuri Larin and Olga Grechina, whose masterpieces are in the collection of the Tretyakov Gallery, also went up for auction. The event brought together big businessmen, collectors and art dealers. 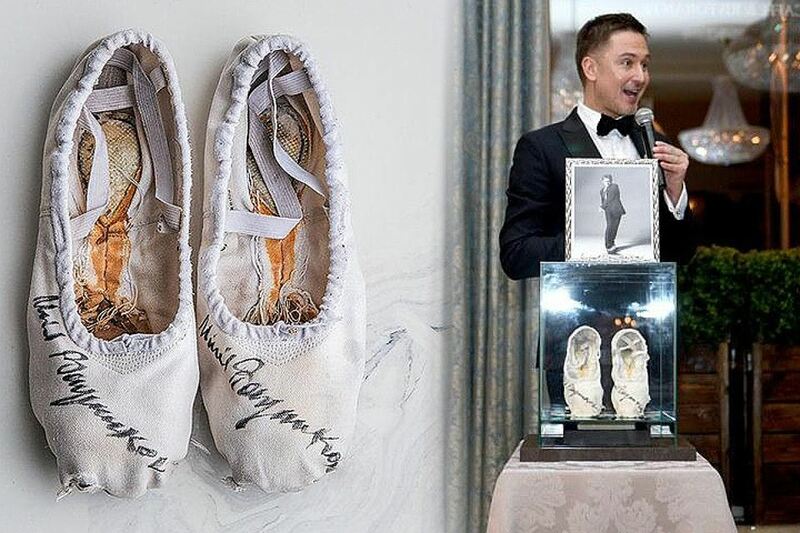 The guests of the event were also showman Alexander Nuzhdin, figure skater Anastasia Grebenkina, artist Alexander Kogan and many others. As soon as the funds go to the fund's account, a report on them will be posted on the organization's official website. All funds will eventually go to the resumption of the construction of the housing building of the rehabilitation center "Chaika", which helps people with disabilities and suffer from cerebral palsy. "We are very pleased with the results of the" Art for Life "auction," - said the president of the foundation, Christina Fainder. 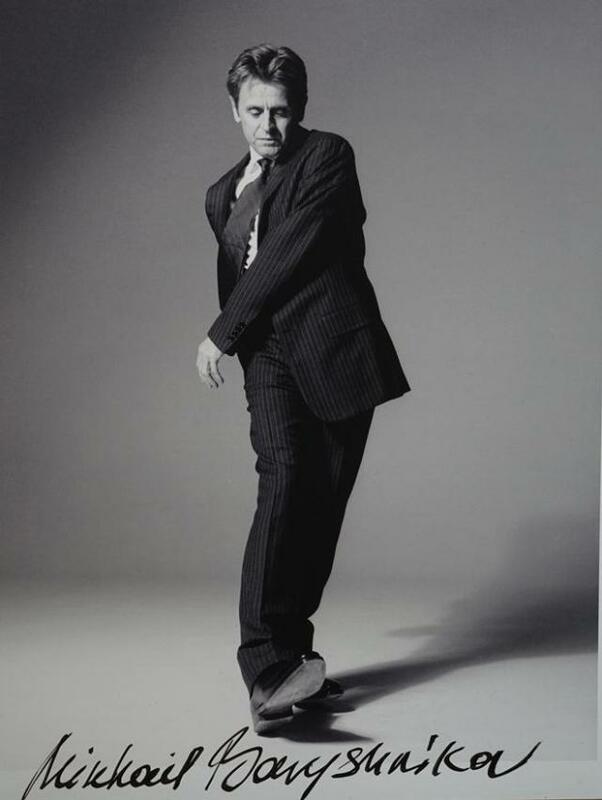 "We are very pleased that Mikhail Baryshnikov showed his trust to our charitable foundation and gave us his personal thing for the auction." We congratulate the lucky owner of the main top lot! "